lunchbox menu for thurs. 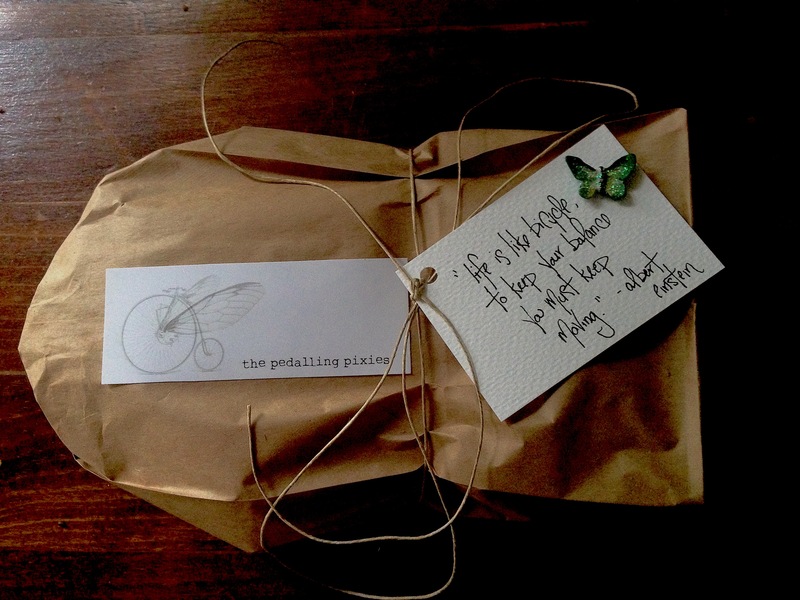 june 26 | the pedalling pixies. want to discover a new lunch option this week? celebrate the start of summer with a pixie lunchbox! ordering a homemade, hand-delivered lunch is easy! choose one of the two menu items below, fill out the order form and flip us a tenner when we deliver your lunchbox on thursday, june 26! we pedal right to your office or home. all orders must be placed by 12pm on wednesday. lunchboxes will be delivered between 11am and 1pm. one of our favourite recipes adapted from angela liddon’s “oh she glows cookbook”, this salad is loaded with healthy goodness: kale, fresh apple, dried cranberries, pomegranate arils and pecan parmesan.